From musicians to adored actors, stories of famous ghosts are certainly entertaining. Are the spirits of deceased celebrities still roaming the Earth? Let young readers decide for themselves as they dig into the details of these spooky reports. 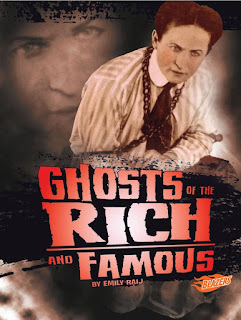 Ghosts of the Rich and Famous comes in two varient covers; one with Elvis and the other with Houdini as you can see here. The trick when ordeing online is making sure you get the Houdini cover. That's a trick I'm not exactly sure how to pull off, so this might be one that needs to be hunted down in bookstores. 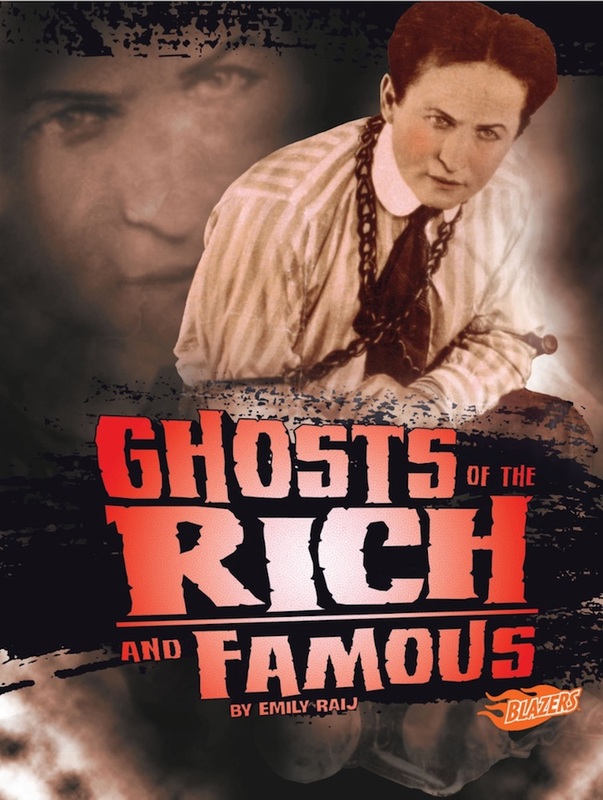 Ghosts of the Rich and Famous is available on Amazon (listing shows Elvis cover). Thanks to the mighty Arthur Moses for the discovery. Were these handcuffs left behind by Houdini?